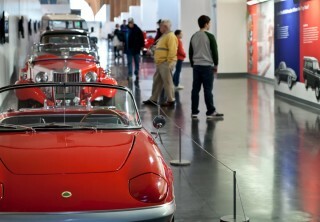 The British Invasion exhibit covers both the cars and the culture that invaded America after WWII and through the 1960s. The exhibit also celebrates the culture of Great Britain in the 1960s with The Beatles, The Cavern Club and so much of what invaded America during this era. 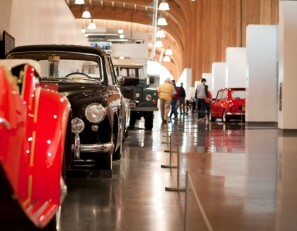 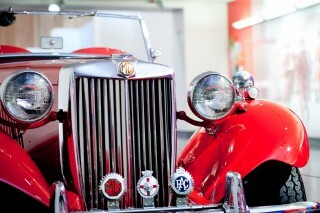 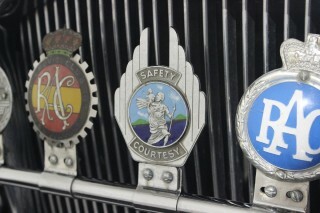 Iconic cars displayed in this exhibit include Jaguar, Mini, Austin-Healey and Lotus.